Belgian software company NGDATA provides consumer intelligence solutions for banks based on big data and machine learning. Using AWS, NGDATA has grown from 10 people to nearly 200 professionals in six years. 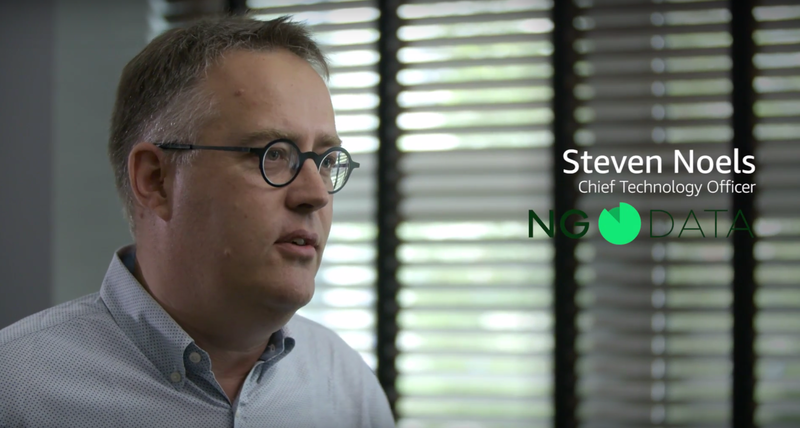 Watch Steven Noels, chief technology officer of NGDATA, discuss how the company uses AWS to build predictive models that help banks improve their customer experiences.